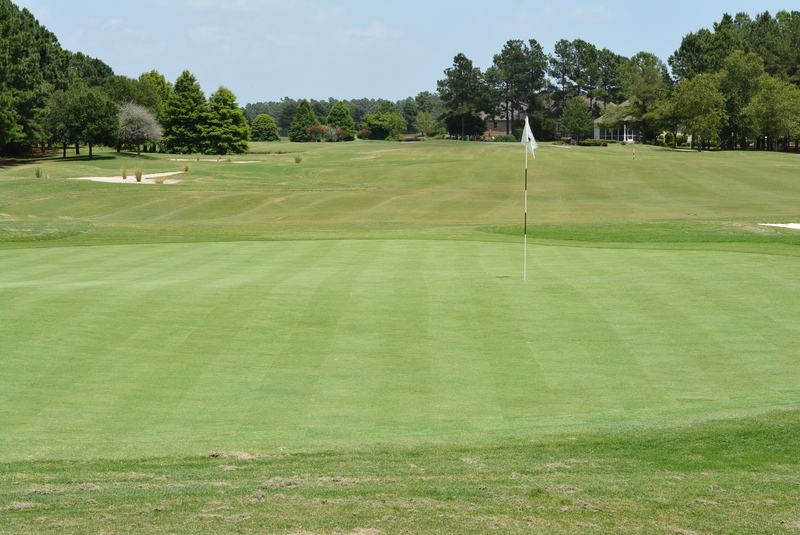 O.K., you got a warm-up hole with number 1, now it is time to check your game with hole number 2! 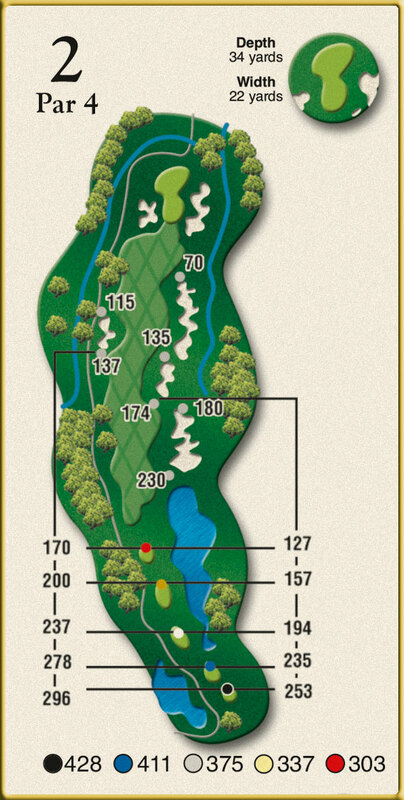 Because of its length, golfers will be tempted to play close to the lake and waste bunker on the right side. 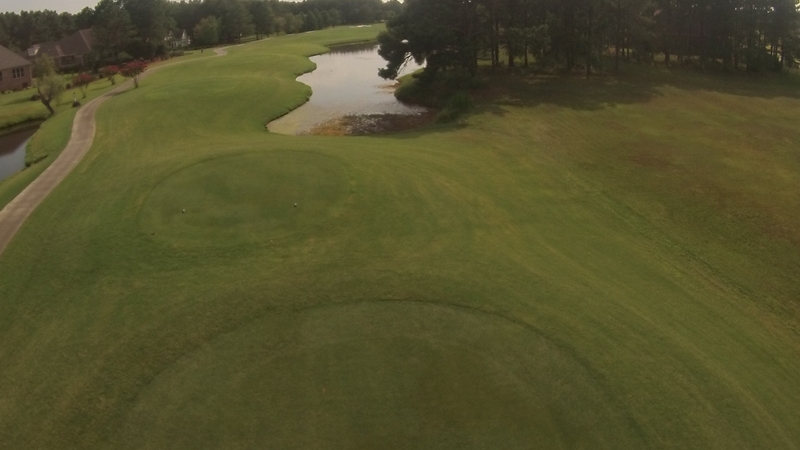 A solid tee shot to the left side will leave a mid to long iron approach to this three tier green. 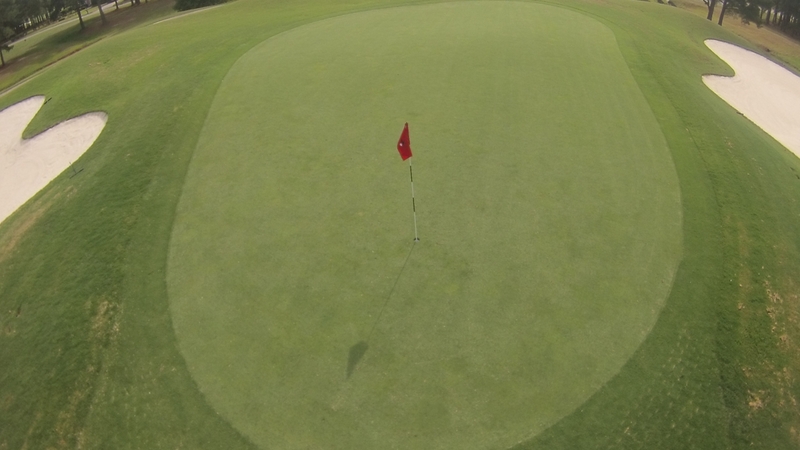 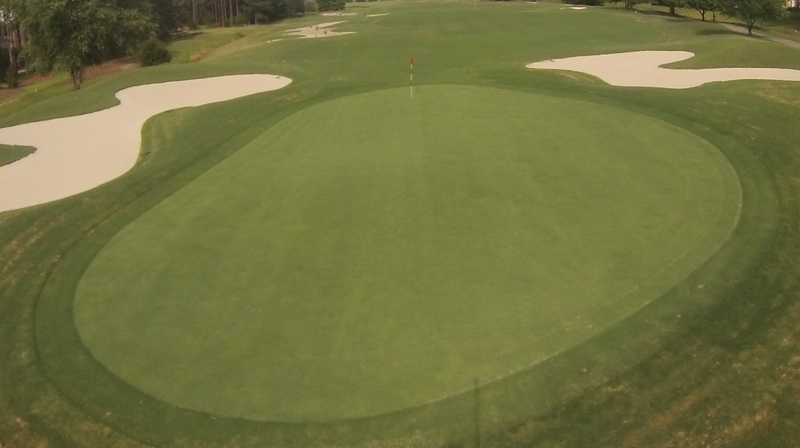 Pay attention to pin placement, but playing to the center of the green is never a bad choice.